This year marks ten years in business for Erin Cobb Photography and I am unbelievably proud of that. Owning a small business isn’t easy and I’m fully aware of the way statistics are stacked against new businesses. 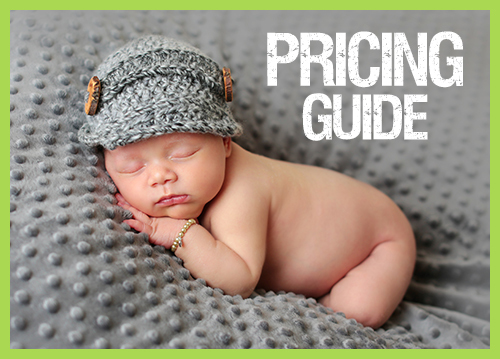 Not to mention how challenging a photography business can be in a saturated market. When I look back over these ten years in business in Huntsville, there are two things I can attribute this success to. First, you. My clients are the heart and soul of my work. Whether you are a new client or have been with me for a decade, I treasure our time together and I absolutely delight in your children. At this point in my career I estimate I have photographed close to a thousand families and I can tell you something about just about all of them. You all are one of the highlights of my life. 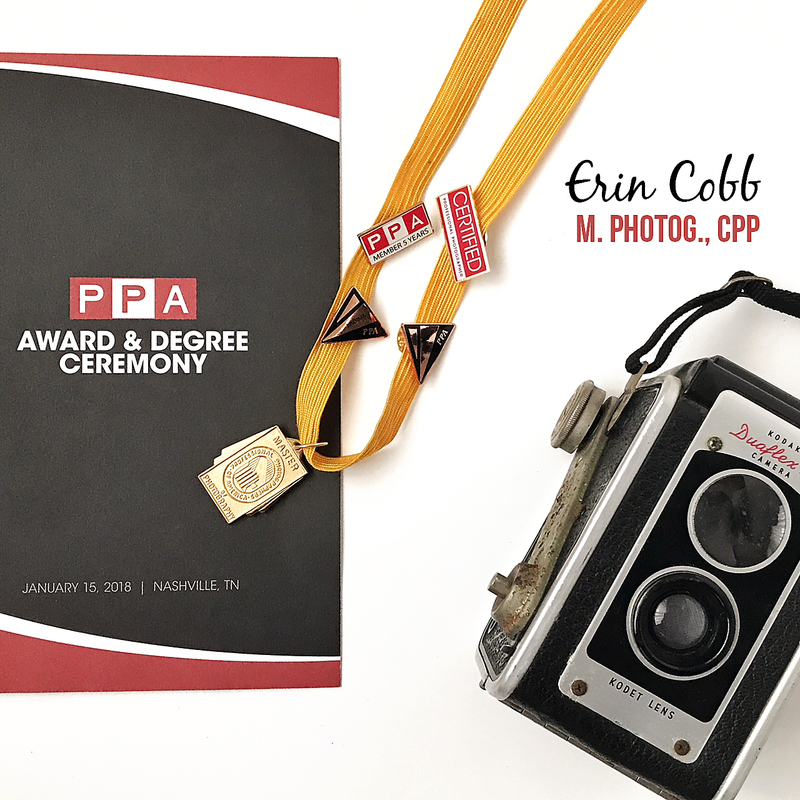 The second place I lay credit for the success of Erin Cobb Photography is at the feet of PPA (Professional Photographers of America). I joined their ranks immediately upon opening my business and have worked hard to take full advantage of their continuing education opportunities. That hard work paid off a few years ago when I earned my Certified Professional Photographer designation and again last week when I was awarded my Master Photographer degree. Without boring you with the details, suffice it to say that the journey toward these achievements has been long and arduous but so, so worth it. “Change or die” is an often quoted phrase but in business I think “Grow or die” is more appropriate. I am immensely proud of the letters after my name, but I’m even more proud of the memories I help my clients – you! – preserve for generations. Hillary Dunham – So very proud of all your hard work and accomplishments, Erin! There is something special about a great person who is fantastic at their job; it’s the secret sauce! You are such a joy to be around and I’m happy to be in the ranks of those thousand families! You see the best in people- behind the camera and without one- and THAT is why you shine. Congrats on official letters to show what we already know- YOU are a rockstar! erin cobb – Oh friend, you have just MADE MY DAY!